There currently is no prohibition in Pennsylvania for raising dogs and cats for human consumption. Without HB 1750 there is nothing law enforcement can do when suspected cases are reported. HB 1750, introduced by Representative John Maher, will ban the raising, slaughter, processing, and offering of dogs and cats for human consumption. Has HB 1750 been amended? Yes. HB 1750 passed the House of Representatives unanimously and was then amended in the Senate Judiciary Committee to also ban the mechanical launching or tethering of live birds, dogs, and cats for trap shoot or block shoots. Prohibits dogs and cats and other animals from being mechanically launched or tethered for trap or block shoots. In instances where those who torture animals as sadistic forms of entertainment, such as tethering dogs or cats or any animal to be shot, this will make it explicitly illegal to do so. It will also finally put an end to Pennsylvania’s live pigeon shoots, horrific contests where live birds are launched before awaiting shooters, to be wounded or killed for money and prizes. Will not affect any legal hunting practices in Pennsylvania. All activities permitted under Title 34 (Game Code) and Title 58 (special permits) are exempt and protected meaning that there will be no impact whatsoever on legitimate hunting in Pennsylvania. Where is HB 1750 now? HB 1750 passed the full Senate 36-12 on Oct. 15 and was never brought up for a vote in the House of Representatives. This sounds like a slam-dunk, common-sense bill. Is there opposition? Sadly, the extremist arm of the NRA has come out full force despite the fact that most hunters in Pennsylvania would never condone launching animals from traps in front of awaiting shooters, nor would they want resources wasted keeping the consumption of dogs and cats legal in Pennsylvania. The best argument they can come up with is that it is a slippery slope leading to the demise of hunting in PA. We hope the Pennsylvania legislators are smart enough to see through that ridiculous premise and are courageous enough to vote for what is right. Unfortunately, all that you can do now is to contact your own state representative to ask them why the legislature did not give us a fair vote and ask them support a bill next year to end both these cruel practices. You can find House e-mail addresses here, or contact them through their websites. For those of you willing to take a few more minutes to help, thanking your own senator if they voted yes, and also the senators who were integral to moving this important bill, including the amendment to stop live launched animal shoots, is also important since opposition is targeting them. 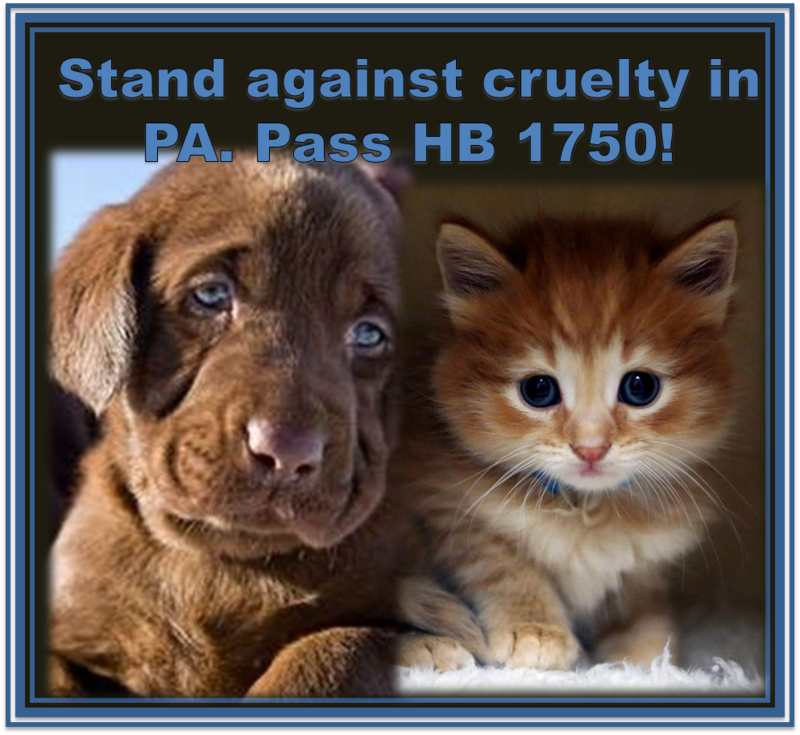 Please send an e-mail thanking the following Senators for their actions leading the way on HB 1750 either by sending an email or clicking on their name and sending a message through their web-site: Senators Stewart Greenleaf; Pat Browne; Richard Alloway II and Dominic Pileggi. You can also thank them on their Facebook pages. It is as simple as saying something like “Thank you for your leadership ending two horrifying cruelties in Pennsylvania.” And last but truly not least, Representative John Maher, who is the author and prime sponsor of HB 1750, as well a true warrior for the cause, deserves a huge thank you too. This bill will only pass next session if animal lovers in Pennsylvania step up the pressure to equal or surpass the extremist opposition. 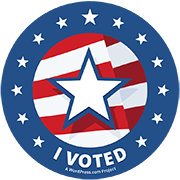 We thank all of you who are stepping up to the plate to make that happen! Stephen Colbert on HB 1750!